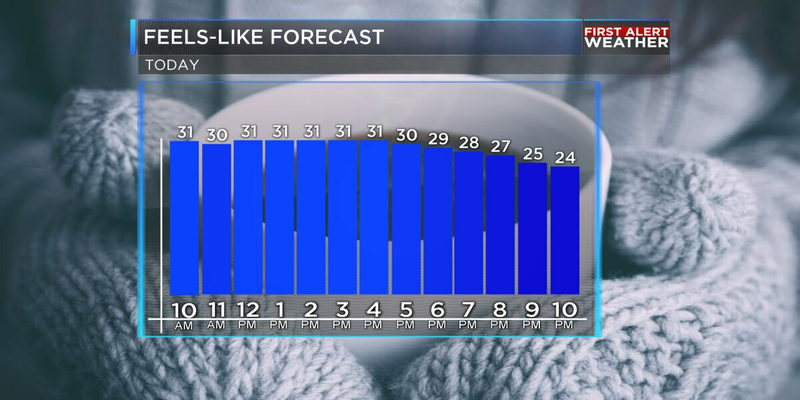 Temperatures will drop yet again tonight to at or below the freezing point. This means another frost/freeze is possible. Low of 30 degrees in Shreveport and could be colder in some places. Keep in mind these will be the temperatures you are waking up to Monday morning. Feels like temperatures will be in the low to mid 20s. Make sure to grab the heavier coat and maybe even the hat and gloves. Partly cloudy skies for your holiday on Monday with highs in the upper 50s. There is a chance of seeing a showers or two into the late evening hours Monday. Another strong frontal system will move through the ArkLaTex Tuesday into Wednesday. This will prompt scattered showers throughout most of the day on Tuesday. 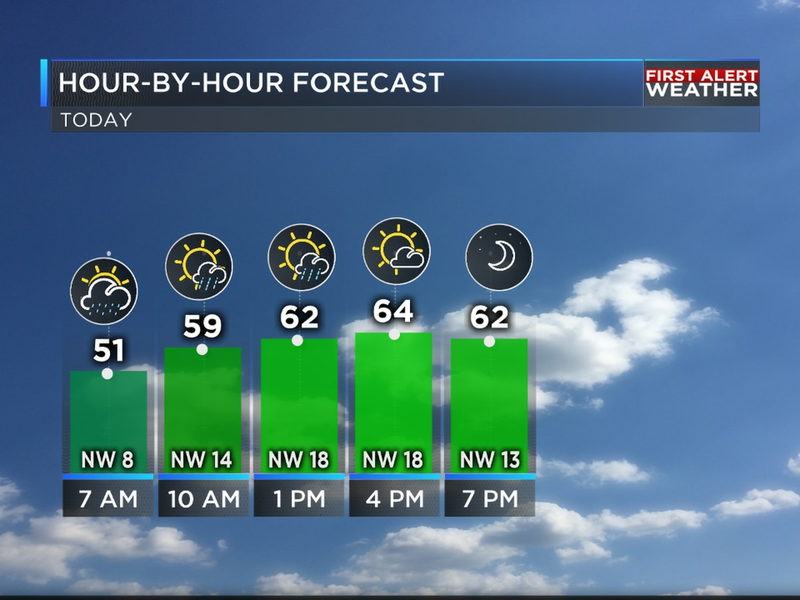 A line ahead of the cold front will form in the afternoon hours and could cause a downpours or two. Rain will continue overnight an into Wednesday morning. Depending on how low temperatures drop, a wintery mix or the possible of snowflakes in the late morning hours. Highs on Tuesday in the low 60s and mid 40s for Wednesday. A mix of sun and clouds for the rest of the week. Highs will be in the upper 40s, low 50s, with lows in the low 30s. Another system could move into the forecast for the beginning of the weekend. A few showers possible Saturday. Highs will be in the low 50s. Upper 40s for Sunday with returning sunshine.